The ramifications of the situation in HOCNA are still being felt. As expected, the parishioners of St Mark of Ephesus Cathedral in Roslindale, arguably the largest parish in HOCNA, voted to leave Sunday for the Synod of the GOC-Kallinikos. The split occurring in the Boston area now rivals the size of the departure from HOCNA of the Portland Metropolis last year. This follows the statement of the cathedral clergy issued on the 8th calling for the replacement of Metropolitan Ephraim. 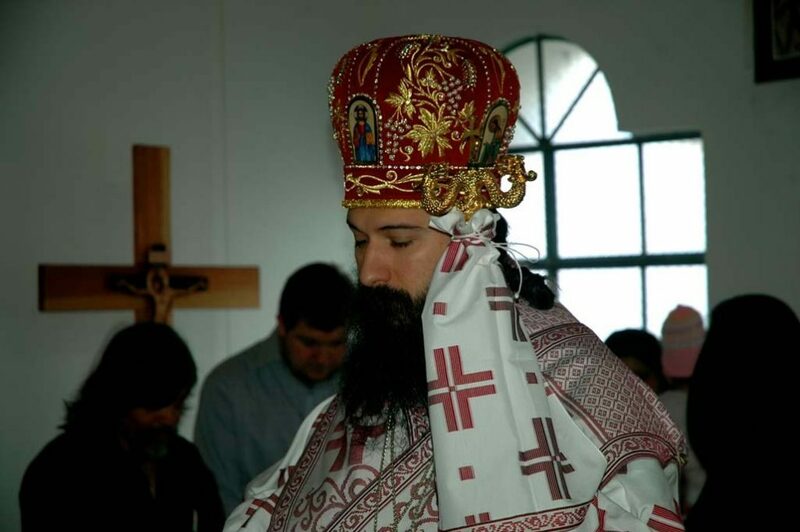 Since Metropolitan Ephraim answered clearly that this would not happen, Bishop Demetrius has since resigned from the HOCNA Synod with a very open letter. 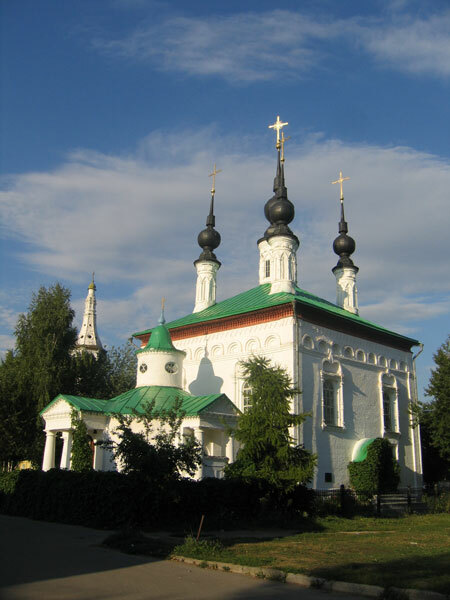 The letter of Bp Demetrius indicates that 16 monks have left Holy Transfiguration Monastery. According to the HTM website, there are 36 monks at HTM. Presuming the Abbot is not leaving, nor Metropolitan Ephraim or Bishop Gregory (whose status remains uncertain at present), this would indicate that half the monastery will be leaving with Bp Demetrius. However, a call to the monastery indicated the number may not be 16, but lower (perhaps 14). We hope that we can get the opinion of someone from the Diocesan offices in Roslindale as well. We hope to get an assessment from the “other side” of the story soon. 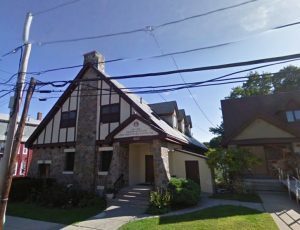 Retraction: Last night on NFTU Radio, Deacon Joseph stated that the St Mark Cathedral and St Anna’s Church in Roslindale are on the same property. After a quick call to St. Anna’s confirming otherwise, we apologize for the error. The parishes are next to each other, but not connected as a single property. HOCNA: St Mark of Ephesus Cathedral Votes to Leave- What’s the other side of the Story?